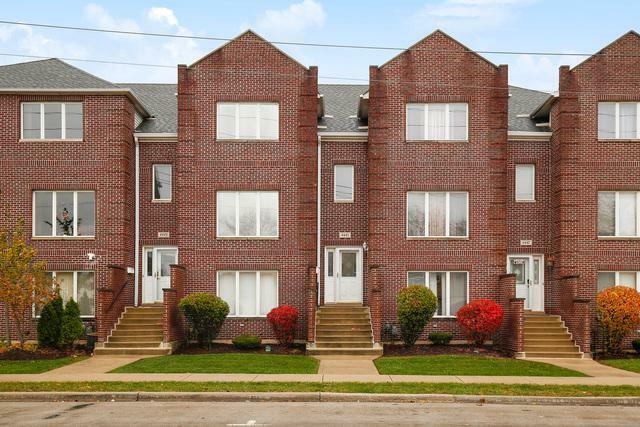 Fabulous Brick 2/3 Bedroom Town Home With 2 Car Attached Garage And 1 Exterior Parking Space. 15 Years New! 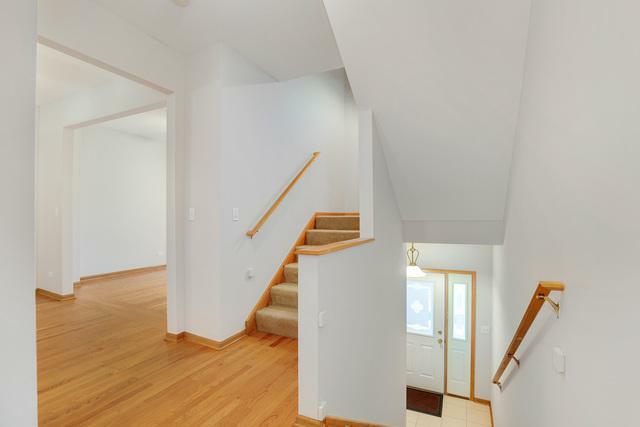 This Spacious Home Offers 1980 Sq Ft. 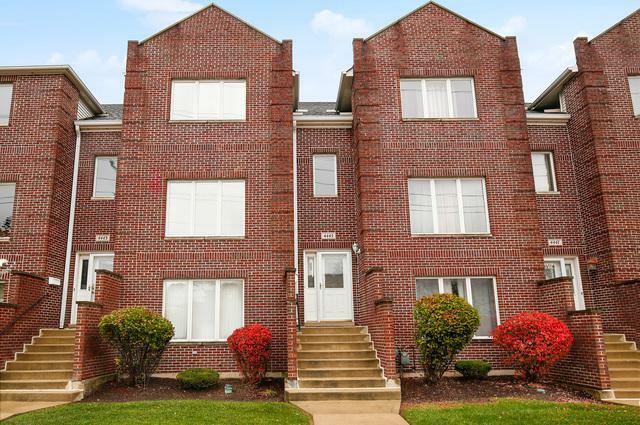 Kitchen Offers Granite Counters, New Appliances, New Backsplash & Balcony Off Kitchen. Lower Level Family Room Could Be 3rd Bedroom. 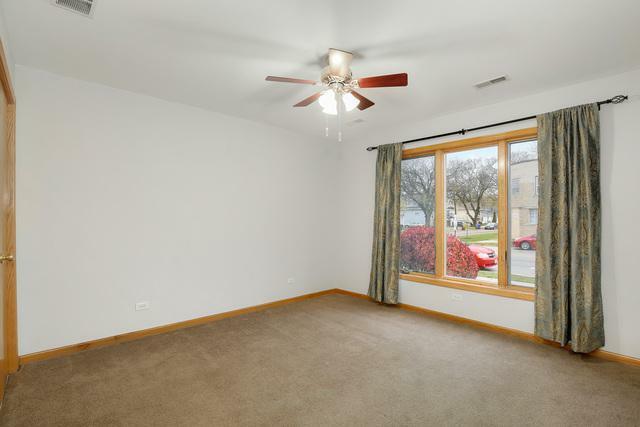 Beautiful Hardwood Floors, Thermopane Windows, Master Bedroom With Full Master Bath Features Double Sink And Jacuzzi Tub. Close To Metra And I55.